When faced with a legal problem some business owners are put off from seeking help from a solicitor as they think business legal advice is costly and time consuming. 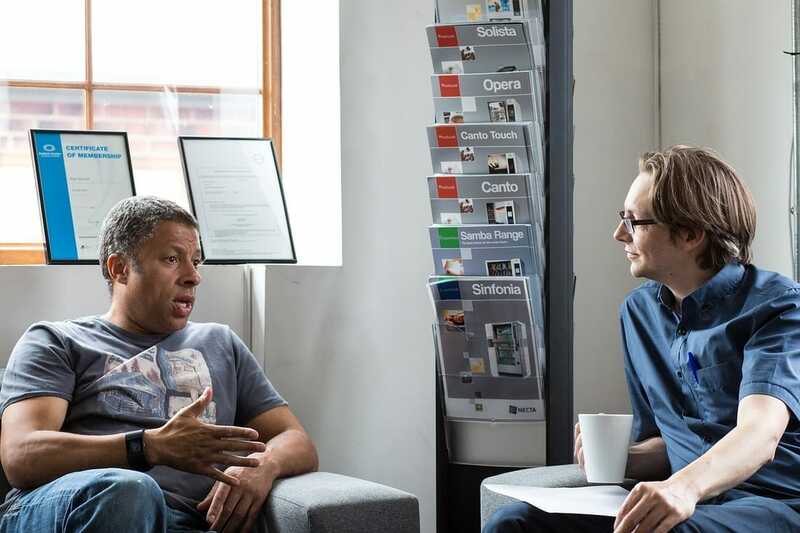 At Catalyst Law our SME solicitors understand businesses and we have created a range of business legal support services which are clear, cost effective and can be tailored to deliver the solution you need. You'll find many of our legal services are fixed fee so you can be confident that your business will get the help it needs with a certainty and transparency on the cost. Over 46% of small and medium-sized enterprises (SMEs) have had unaddressed legal issues that resulted in a negative impact on their business, with the average financial cost per issue being £13,812. 19% of UK SMEs reported a legal problem relating to them securing goods or services, with a further 6.5% having a legal issues with employment or personnel. 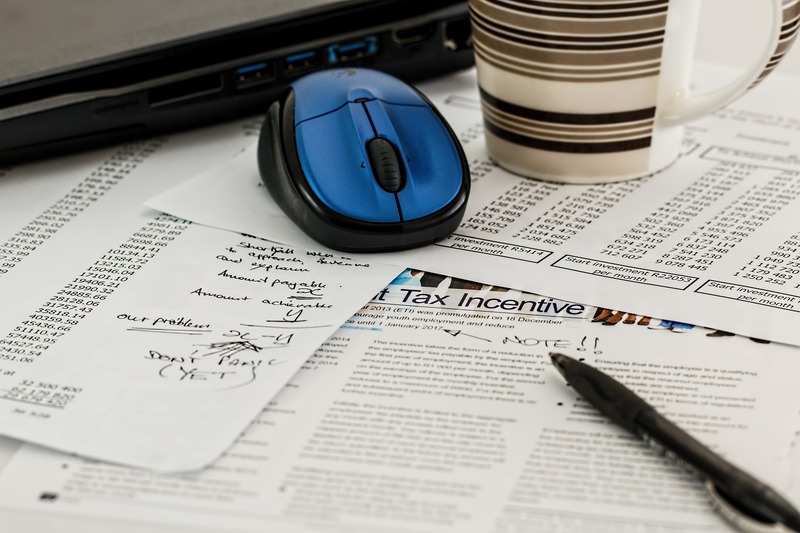 ​We can help you recover unpaid invoices and overdue debts with a variety of fixed fee services. ​Unfortunately some disputes in business are inevitable and if you believe an agreement or contract has been breached it can be difficult to know what actions are open to you. Our fixed price legal advice will give you access to a lawyer and a letter of advice at an affordable cost​. Most businesses can't justify having a full-time Human Resource department. But all employers will inevitably have to deal with employment law issues, and the cost can be high when HR matters go wrong. We can provide bespoke employment law advice, procedures and documentation to fit your needs. ​Most businesses have an insurance policy protecting them against a compensation claim for personal injury, but it isn't always the case. We can provide expert advice and assistance to guide you through the injury claim defendant process, defending or settling a claim with minimal time and cost. 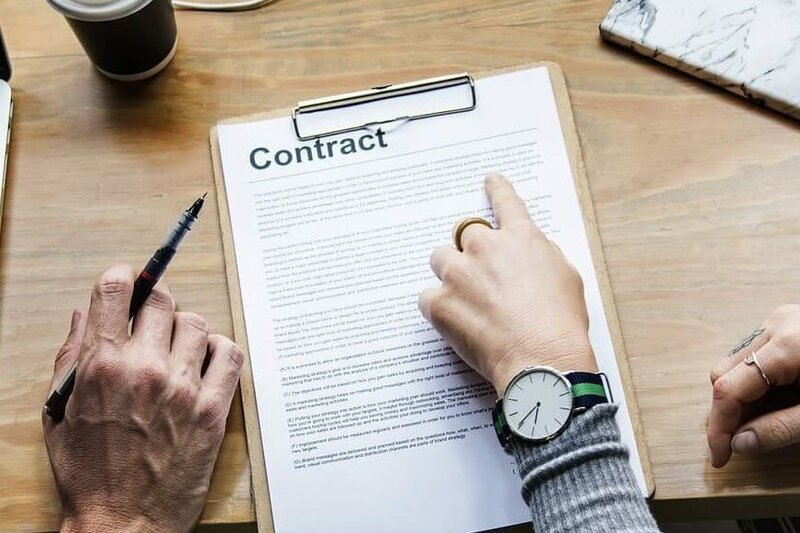 When presented with a contract or agreement, it's critical to ensure that it's comprehensive and protects your business. Our solicitors can offer a tailored legal review of your contract for a straightforward fixed fee. Can't find the specific legal service that your business needs? Whatever business legal issue you are facing , our SME lawyers can help and so please get in touch. Free legal advice for UK small businesses. As well as our SME legal services, we also provide various free guides on some of the more common legal problems that businesses may encounter. How to collect debt from a customer - If you have exhausted all the chasing with letter and polite phone calls, what are your debt recovery options on getting your invoices paid? Five steps on handling a business dispute - Our lawyers share some key tips on handling a contract dispute and how getting the best outcome for your business. 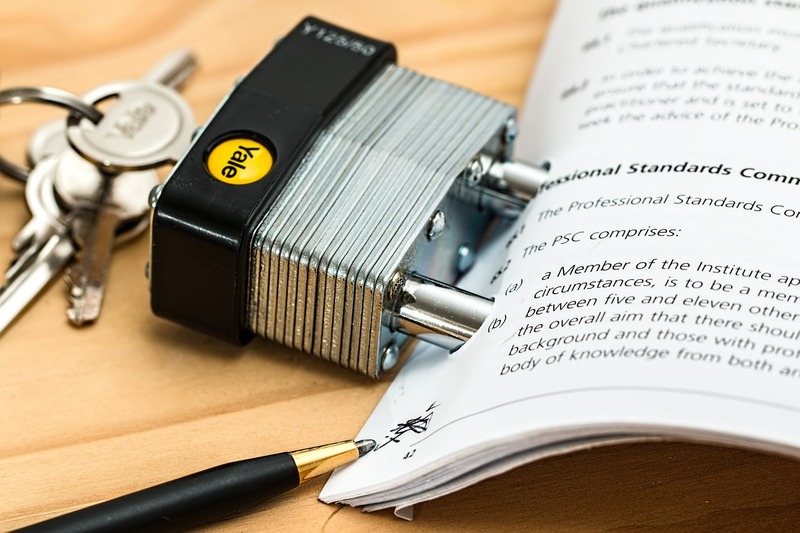 Avoiding unenforceable agreements​ - Could your business contracts actually be unenforceable? We share the clauses and contract terms that may not hold up in court. Claiming interest on overdue invoices - Did you know on most business to business (B2B) debts you can claim interest of 8%+ if they are not paid on time.